Minecraft in Minecraft ? it’s one of those things people have been joking about since redstone first became a thing in the game. However, MrZeffoes has decided to go outside of humorous theory, and actually create the game, inside the game. 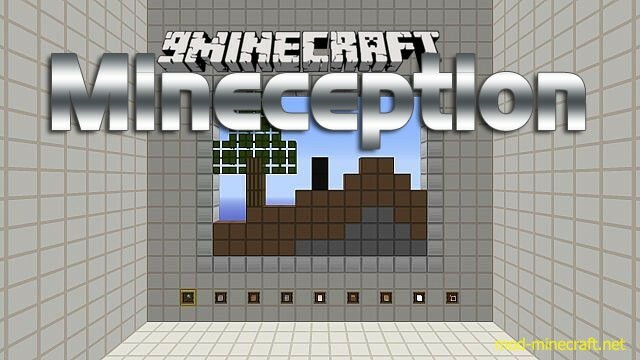 With 8 different blocks, functional gravity (for player and sand), and an expandable 32×32 world, you can play Minecraft inside Minecraft all day! Destroy and place 8 different blocks. 32×32 world (theoretically infinitely expandable). Gravity (both player and sand).